I received an email yesterday offering £20 back after spending £40+ with Booking.com. Initially, I thought it was a targeted offer so not worth posting about, but now I’m not sure. I’ve tried loading the offer using the same link on different computers and different browsers (including incognito tabs) and it seems to work fine. Also, I can’t see anything in the terms stating that only the recipient can make use of the link (some of the US blog are now covering a very similar looking offer for US customers too). If you’re making a relatively cheap booking anyway, I’d personally be tempted to give it a spin. At the very least, you should certainly check your email accounts (including spam folder) to see if you’ve got your own promo email. You should get a green popup bar at the bottom of your screen advertising the offer when you use this link. As always with deals like this, I’d recommend taking screenshots at each stage of booking, so you have something to argue with if the credit doesn’t post automatically. 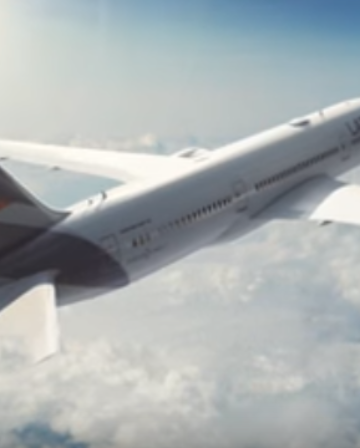 Welcome to Booking.com, where we’re hoping our Incentive Programme is going to make your trip just that little bit better. In our promotion of the incentive, you’ll have seen the minimum amount you have to spend and the reward amount we’re offering – these are necessary for us to be able to run the promotion. However, you can find the full list of terms and conditions below. Under the Booking.com Incentive Programme certain new, or existing, customers of Booking.com (each a “Participant”) are invited to earn Incentive Bonuses when making use of the Booking.com online reservation services, and/or leaving guest reviews after having stayed at an accommodation booked through the platform of Booking.com. Participants join the programme by clicking on specific promotions or links (as described below). The following Booking.com Incentive Programme Terms apply to the Participant participating in the Booking.com Incentive Programme. Booking.com may suspend, terminate or change the terms and requirements of the Booking.com Incentive Programme Terms at any time and for any reason. If you do not finalize the reservation after having clicked on the Incentive Link your participation in the Booking.com Incentive Programme will be stopped. Participants must be 18 years of age and older. Persons from the US states of New Mexico and Hawaii, as well as employees of The Priceline Group Inc. and its affiliates, are excluded from participation. To obtain the reward as a credit to their credit card, the Participant has, within a reasonable time after the stay, either created a user account and saved a valid credit card in the account settings or provided a valid credit card on the provided digital form. American Express is not currently an accepted credit card. Certain Incentive Bonuses may be limited to certain users (e.g. users who have not previously booked with Booking.com) or certain bookings (e.g. specific destinations). Where applicable this will be described in the promotion. A reservation is considered an “Eligible Reservation” when it has been made by clicking on the Incentive Link and the total cost of the reservation as made via Booking.com (excluding any costs incurred in addition during the stay directly at the accommodation) is greater than the minimum transaction value communicated in the promotion and at minimum two times the value of the Incentive Bonus to be earned by the Participant. Booking.com will only recognize one Eligible Reservation per Participant per campaign to count for an Incentive Bonus. 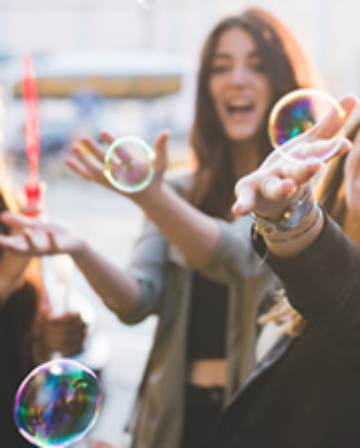 Participants may only receive Incentive Bonuses from a maximum of 3 different campaigns per year, including Refer-a-Friend campaigns. Booking.com will, if it has determined in its sole discretion, that the Participant has complied with and fulfilled the Booking.com Incentive Programme Terms, credit the Participant with the bonus (the “Incentive Bonus”) as described in the invitation to participate in the Booking.com Incentive Programme. The Participants will then receive the Incentive Bonus as a credit to the credit card saved in the user account setting. 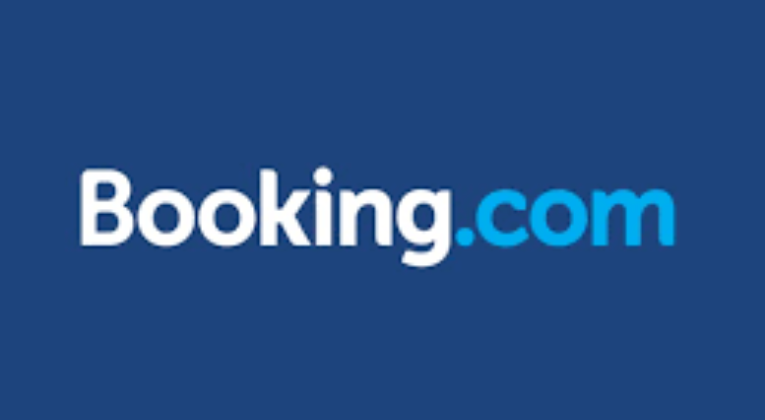 Booking.com may send an email and/or SMS to the Participant as necessary to remind that the creation of the user account and the storage of a valid credit card is needed to obtain the Incentive Bonus. The Incentive Bonus cannot be transferred, exchanged for any cash or money or sold. The Participants will be responsible for any taxes or charges that may be arise due to the earning and payout of the Incentive Bonus. 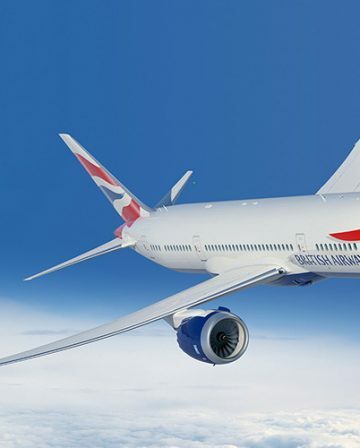 The calculation of the Incentive Bonus is an automatic procedure based on the use of the Incentive Links and the creation of Eligible Reservations through the Booking.com online reservation services. Booking.com retains the right to, at its sole discretion, review the compliance with the Booking.com Incentive Programme terms. The Participant may only use Incentive Bonuses on their own behalf. The Participant shall not share or publish the Incentive Links where there is no reasonable basis for believing that recipients are genuine travellers and appreciate the invitation stated through the Incentive Link and not in violation of applicable anti-spam laws. The Participant shall indemnify and hold Booking.com, its directors, officers, employees, shareholders, agents and successors harmless, from and against any claims that may arise from any unlawful forwarding or sharing of the Incentive Link. By sharing the Incentive Link, creating an Eligible Reservation and in order to be eligible for the Incentive Bonus, each Participant agrees and accepts the following anti-bribery terms: You are not a government official. “Government officials” include any government employee; candidate for public office; and any employee of (wholly or partly) government-owned or government-controlled companies, public international organisations and political parties (including any official or representative thereof). Government officials are not eligible for the incentive bonus. You shall immediately inform us if you are a government official. In respect of (or as an award for) the incentive activities (including the solicitation of new users, accommodations and/or the promotion and marketing of Booking.com) and the Incentive Bonus, you shall (i) not directly or indirectly (a) offer, promise or give to any third party (including any governmental official or political party(‘s official, representative or candidate)), or (b) seek, accept or get promised for itself or for another party, any gift, payment, reward, consideration or benefit of any kind which would or could be construed as bribery or an illegal or corrupt practice, and (ii) comply with all applicable laws governing anti-bribery and corrupt gifts and practices (including the U.S. Foreign Corrupt Practices Act and the UK Anti-Bribery Act). Booking.com retains the right to investigate the participation in the Booking.com Incentive Programme for any fraudulent activities and take any measures to end them. These measures may comprise, that Booking.com at its own discretion cancels an Eligible Reservation. Incentive Bonus earned through fraudulent activities or activities in violation of these Booking.com Incentive Programme terms will be null and void and repayment may be requested by Booking.com. The original English version of this Agreement may have been translated into other languages. The translated version of this Agreement is a courtesy and office translation only and the Participants cannot derive any rights from the translated version. In the event of a dispute about the contents or interpretation of these terms and conditions or in the event of a conflict, ambiguity, inconsistency or discrepancy between the English version and any other language version of these terms and conditions, the English language version shall apply and prevail and be conclusive and binding. The English version shall be used in legal proceedings. If any provision of these terms is or becomes invalid, unenforceable or non-binding, you shall remain bound by all other provisions hereof. In such event, such invalid provision shall nonetheless be enforced to the fullest extent permitted by applicable law, and each participant will at least agree to accept a similar effect as the invalid, unenforceable or non-binding provision, given the contents and purpose of these terms and conditions. To the extent permitted by law, these Booking.com Incentive Programme Terms shall be exclusively governed by and construed in accordance with the laws of the Netherlands. Any disputes arising out or in connection with these terms shall exclusively be submitted to and dealt with by the competent court in Amsterdam, the Netherlands. The Booking.com Incentive Programme is organized by Booking.com B.V., Herengracht 597, 1017 CE Amsterdam, The Netherlands. 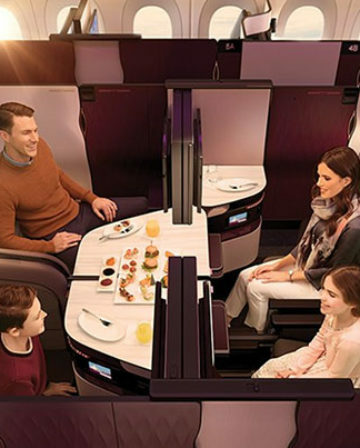 Qatar Airways Business Class Bargain: Hong Kong for £1255 Return! One thing to note is, the T&C says AMEX cannot be used for this offer. Cheers for spotting that Roger! The card you used to pay with should get a credit/refund after your stay – that’s what is supposed to happen anyway! I have the feeling this one may require a quick email to Booking.com for some of us. The above link doesn’t work anymore. I used today, so it works. Guys, make sure you do jot open this link in the “app” but in search engine on your smartphone. Spend £30 get £15 cashback on your card. You have to book a hotel min. 50 aud and after your stay you will get back 25 aud back on your credit/debit card. Make sure you use web website to book no mobile up. Once you click through link above you should see the green banner confirming that you’ll get $25 (or £15 or any (your) currency) back with a minimum booking cost of $50. There will be confirmation on your final booking page, that you will get cashback once you stay. This offer has no listed expiration date that I can see, so I’m not sure how long it will be around, but it could be a good way to save a few bucks. For existing users. You can only use it once, but you can book each night via different account ;-). Valid for new and existing users. Only one booking through the referral link per account. When you go through link, you should see banner about cashback at the bottom of the page. There will be confirmation on your final booking step too. So I have been able to get the $15 cash back, but I have been unable to get a. Hold of the 10%. Easiest way to get $25 off your hotel stay of $50 or more, works for everyone, even existing members! Use my referral link below: to receive $25 USD FREE on a completed stay of $50 or more. New updated referral link with plenty of money left to collect on. Example, click on my referral link, book your hotel stay of $50 or more and get $25 USD back as a refund on your credit card statement. Its like get $25 of your hotel stay. Works for new & existing booking members, free to join. Use this link and get €15 reward with Booking from 30€! Use this link and get £15 reward with Booking from 30£! Use this link and get US$15 reward with Booking from 30$! Use this link and get RUB1000 reward with Booking from 2000RUB! Use this link and get CAD25 reward with Booking from 50CAD! Use this link and get Zl50 reward with Booking from 100Zl! Use this link and save 10% with Booking! Use this link and get US$25 reward with Booking over 50$! Use this link and get US$15 reward with Booking over 30$! New Booking.com rewards (2018 March)! Fresh links for best accomodation! Hi all, New booking.com link, Use the link and after your stay you get 10% of your total booking amount refunded. Happy booking. List your property on Booking.com and you will not be charged a commission for the first 5 bookings. NEW link for $25 discount! New link, use it and get 10% refunded back after your stay, the higher your booking amount the higher the refund. Use the most popular link! Use fresh Booking.com reward links! The best new one ! Hello the best links !! Use these links to get a reward! 1- Use this link and get US$25 reward with Booking from 50$! Use once per Booking account. Use these links to get the reward! if you travel with partner, each of you can book one day using different account. This way, if you stay somewhere for 2 nights, and pay $100, you will get $50 back. If you travel with whole family, don’t hesitate, use each of them and pay less. Hey guys, these are my links ? What a wonderful promotion! 50% cheaper with this promotion. really useful if you want to travel. Hey guys, if you want to book hotel cheaper you can use my links. I am student and it helps me a lot. Thank you! Pay even 50% cheaper with these links! You have to book a hotel min. 50 $/CAD/2000RUB/100PLN and after your stay you will get 25 $/CAD/1000RUB/50PLN back on your credit/debit card. You can only use it once, but you can book each night via different account ;-). Works for new and existing users! Use this link and get US$25 reward with Booking from 50$!! Use this link and get CAD25 reward with Booking from CAD50!! 25 $/CAD/1000RUB/50PLN back on your credit/debit card. One link works once for each account, but you can book each night via different account or use 3 different currencies for one account. Two options depending on a reservation. For reservations less than $250 use first option and for more expensive second one. 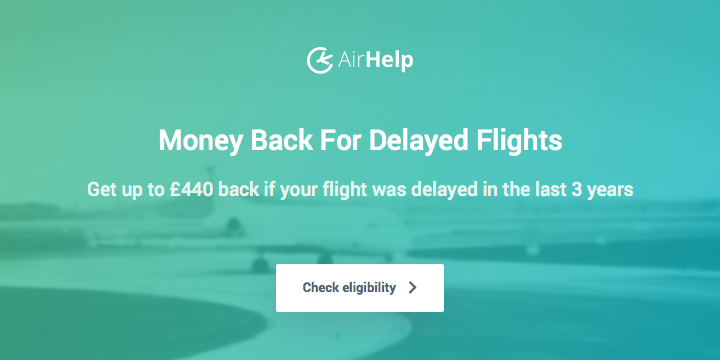 25$ cashback after spending min 50$ on booking.com – LAST 3 SPOTS! Use this link and get 1000RUB reward with Booking from 2000RUB!! 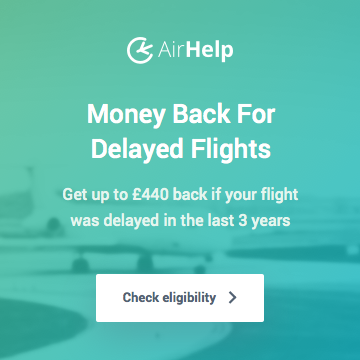 Use this link for booking.com and get 20GBP (British pound) refund on bookings over the equivalent of 40GBP. Use my links to receive a refund on your reservations.